Garages in (4) days or less. Click Here to Continue to ( 2, 3 & 4 ) Garage Page. 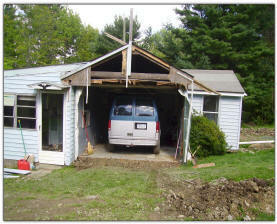 We Can Have Our Amish Garage Crew At Your House Next! 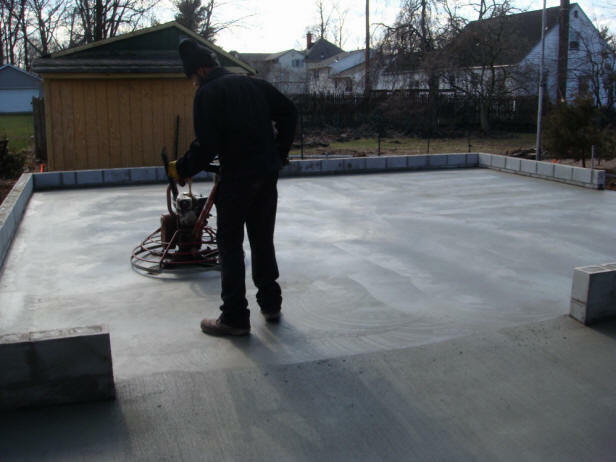 Garage Contractors for the Homeowner! 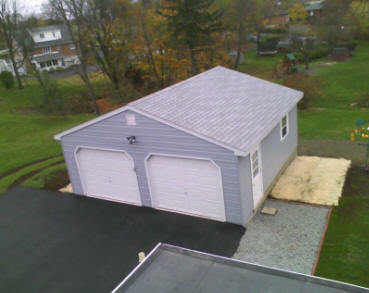 22' x 30' detached garage installed (1) day! NEW! Swing Sets with installation. Our Swing Sets are installed straight from the playground factory. The swing-set you choose is a playground your children will love for years. Swing Sets and Play Sets are great exorcise. Play Sets and swings are fun. We can have your new Swing-Set installed in as little as 10 days! 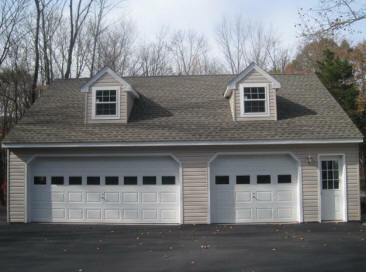 We are complete builders of detached garages. 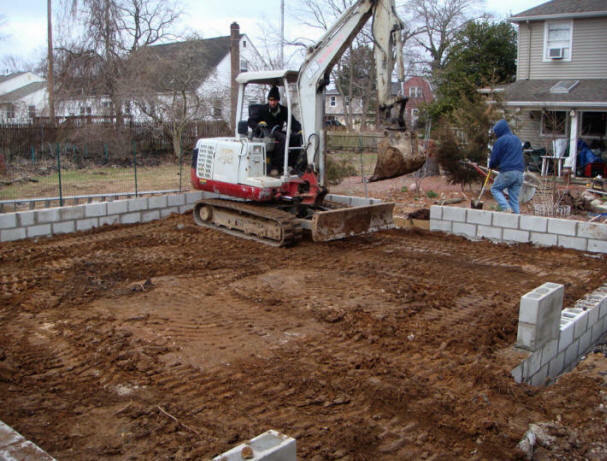 The engineering, excavation, foundation and installation of your garage is what we do. We would like to thank you for stopping by our website. 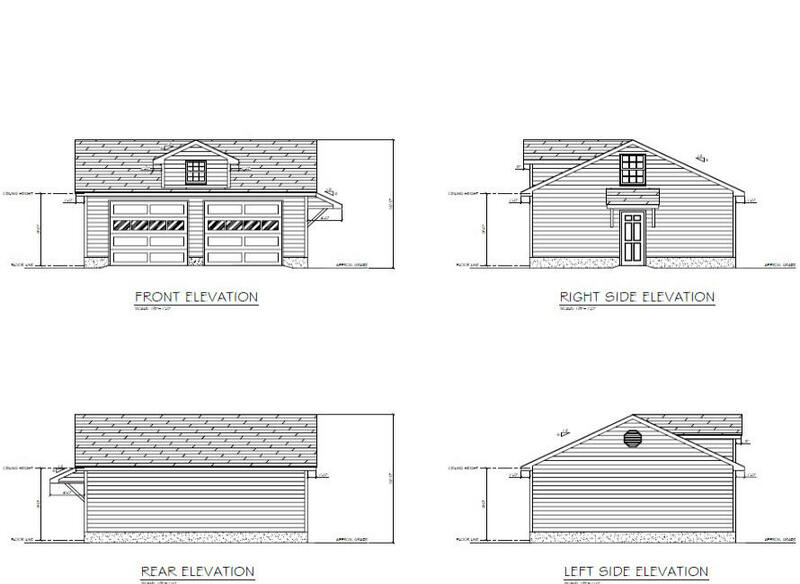 I would love to answer your questions, give ideas or plan a Garage. We take you very seriously. Since 1989 have worked with literally thousands of families, many schools, businesses and charities. We understand and treat each person that walks in our door as if he or she were family. Our resume' of friends and customers has started to reach many corners of the United States. Our employees are all a close part of our business. Our family is always on hand to help and assist. 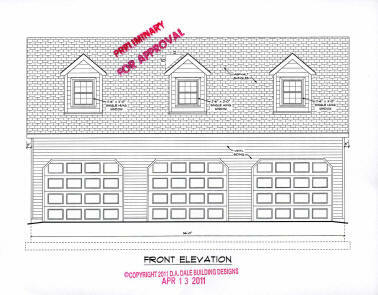 Are you ready for a new Garage? 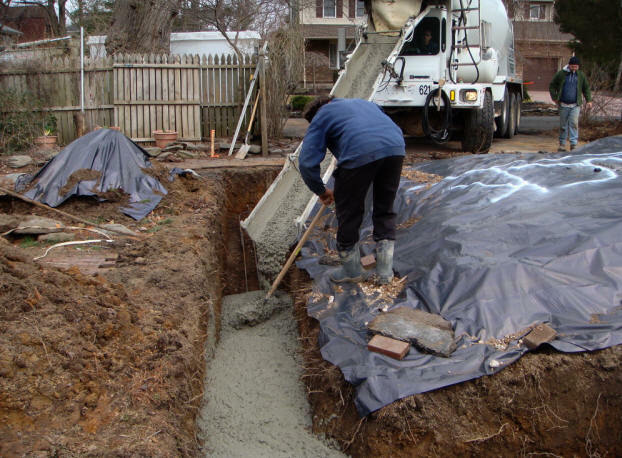 The perimeter is excavated to the correct depth and a footer is poured. With the block wall in place we prepare for the floor. 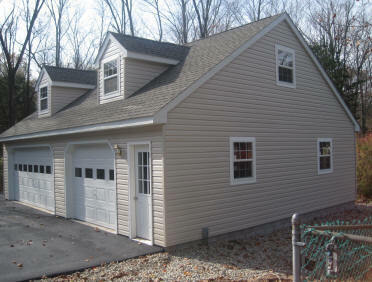 Building your garage... We prepared and partially build your garage a week in advance at our shop in Lancaster, PA. We frame up the walls, cut all the sheathing, install the windows and doors (the overhead doors are installed on site) and load our trailer. when we arrive on the first day things happen very fast. Because we have prebuilt many of your new garages components all week prior to arriving our on site installation schedule is usually (2) days! We time things to happen through out the day. For example, the walls will be up before 11am because we have a truss set at 11:30. Your roof shingles will be "shot" up to the roof at 1:00pm. We break into teams as the job advances. 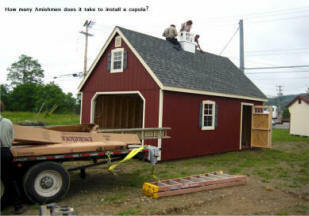 Roofing, siding, overheads are some of the assignments for members of our crew. We handle all the inspections with the building department. 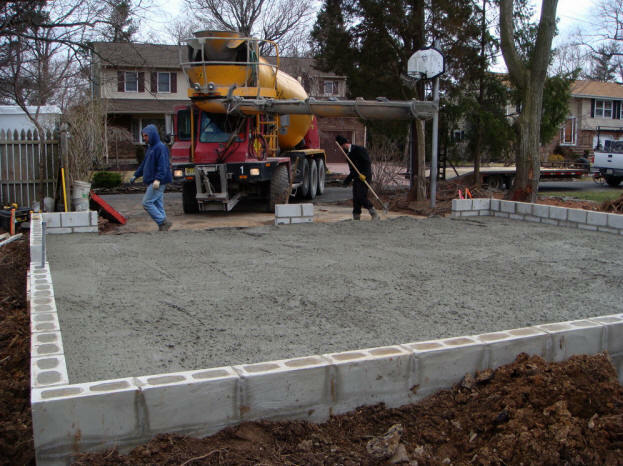 Although we are only on site at your home for 4-5 days please expect close to (3) months for the whole process. Engineering and permits are the big time killers, Thanks!